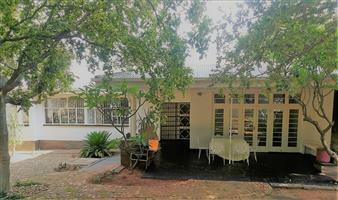 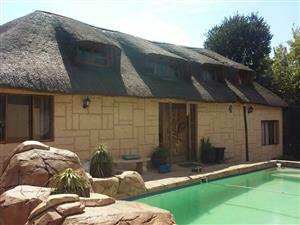 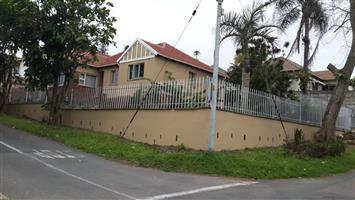 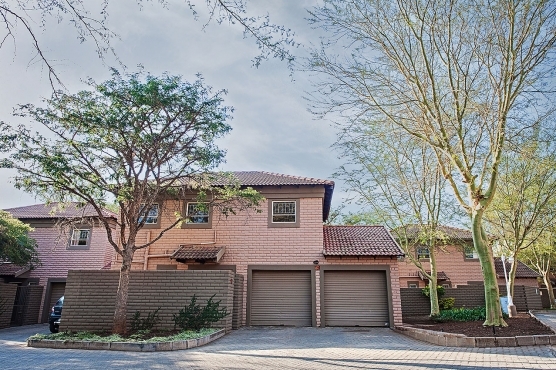 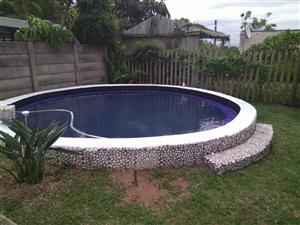 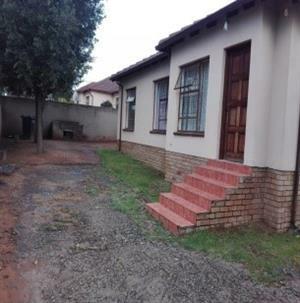 CENTRAL BRAKPAN - Spacious 3 bed house with double garage To Let. 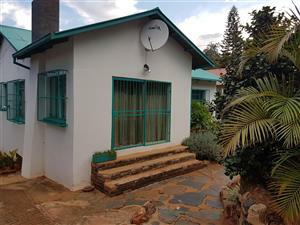 3 bedroom house with kitchen , toilet and bathroom . 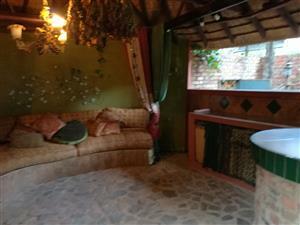 TV room . 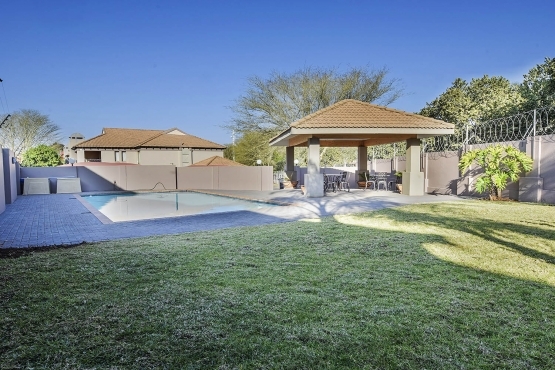 and lovely yard . 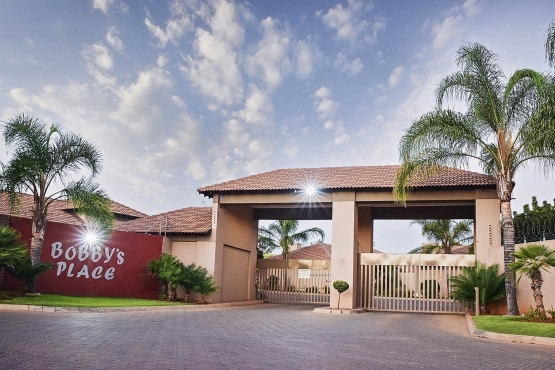 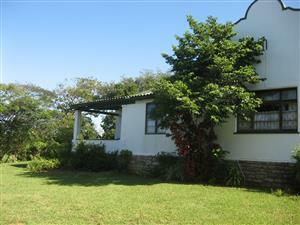 Wonderful spacious family home with 3 bedrooms, 1 bathroom , 1 lounge with dining area and kitchen . 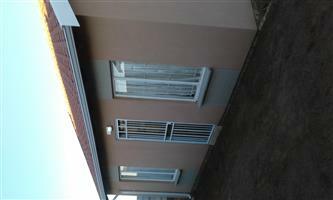 Unfurnished 3 bedroom house with 2 bathrooms . 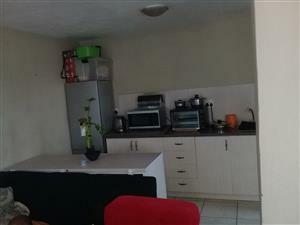 TV room and kitchen . 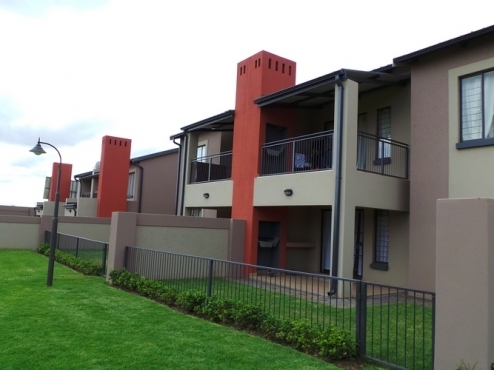 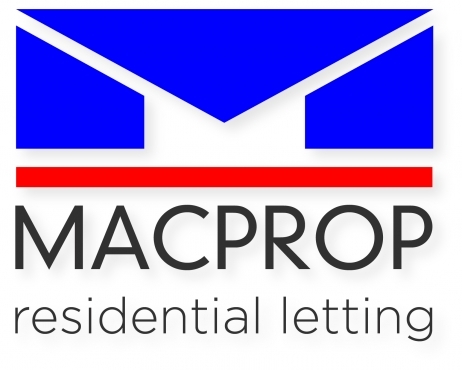 Get an email notification for any Results For Rent in Houses in South Africa when they become available.